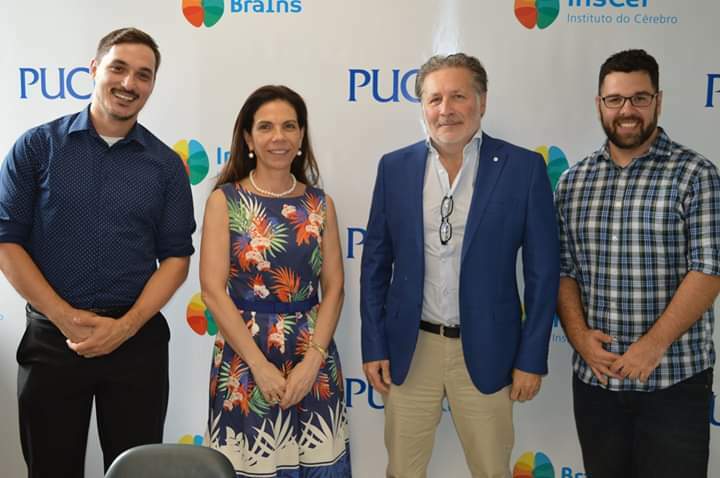 The professor from the Department of Pharmacological and Biomolecular Sciences from Università Degli Studi di Milano, Dr Marco Riva, came to PUCRS and to the Brain Institute of RS (BraIns) to learn more about their structure and strengthen the ties between the two institutions. 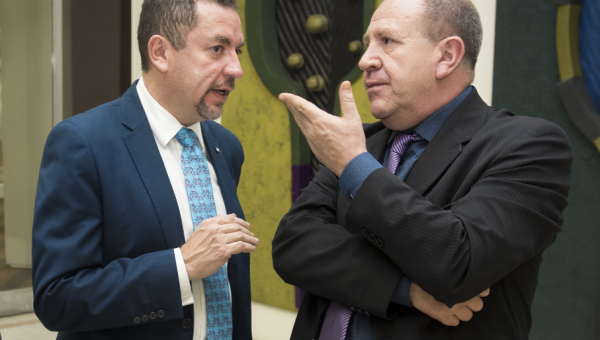 Riva was invited by a BraIns researcher and School of Medicine, professor Dr Rodrigo Grassi. 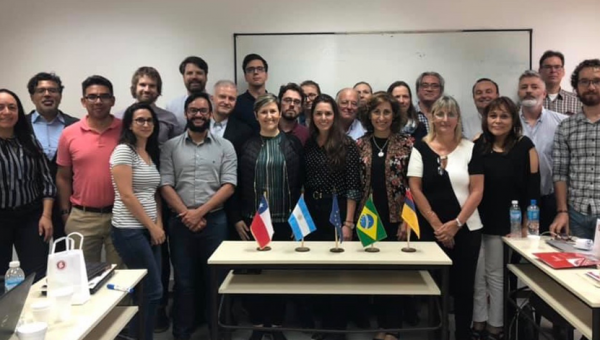 His visit to PUCRS marked the beginning of the program Escola de Altos Estudos, sponsored by Capes – Brazilian Federal Agency for Support and Evaluation of Graduate-level Education. Riva talked to students from the Developmental Cognitive Neuroscience Lab, headed by Grassi, exchanged a number of ideas, joined meetings for cooperation in future projects and revisited the initiatives in progress at BraIns in the area of stress and pregnancy. He also delivered two conferences, at the School of Medicine and School of Health Sciences. “It’s been very useful and fruitful to see really motivated students, doing good science. That was very important”, he says. 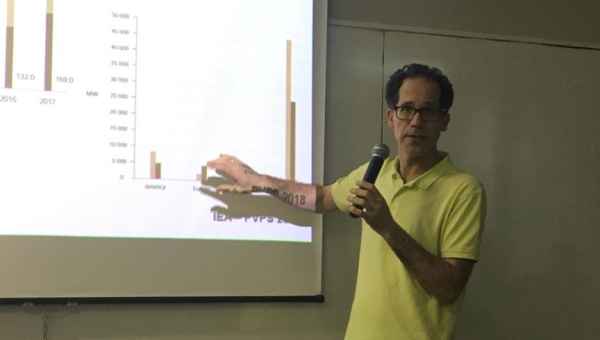 The focus of his presentation was on psychiatric disorders and included pre-clinical research, with the use of animals, to apply the resulting findings in clinical practice. “By having a good workplace we’ll be even more motivated to do more research. This is very important for scientific production”, he said, as he commended the structure of the University. The program is sponsored by Capes and is geared towards international cooperation. 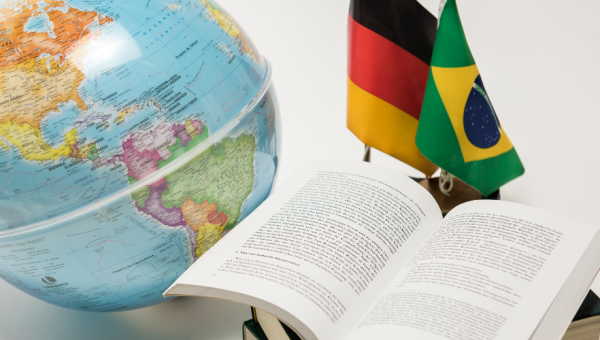 Its aim is to bring several outstanding researchers to teach classes and exchange practices in Brazil. Grassi submitted his proposal in 2018. As it was accepted, he served as a Visiting Professor at the Laboratory of Psychopharmacology and Molecular Psychiatry, headed by Riva, at the University of Milan in the same year. 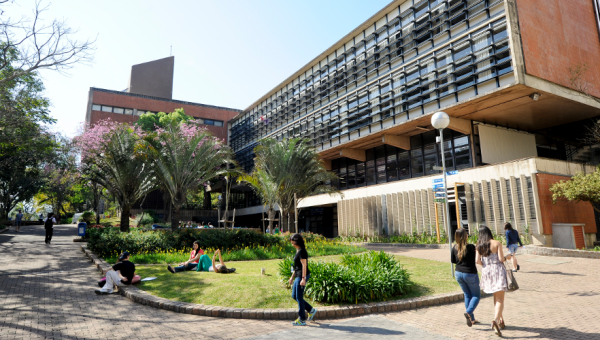 PUCRS will be home to the Escola de Altos Estudos in 2019, as it is expected to welcome visitors from different institutions from abroad, such as Brown University, Northeastern University and, probably Louisiana State University. Visitors will teach classes in the Graduate Program in Psychology. These classes will be offered to students from all Graduate Programs. 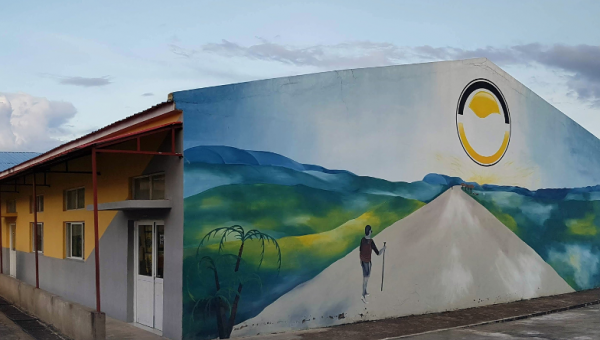 As a result from the partnership, a School of Medicine students is doing a doctoral internship in Italy. “The existing mobility program is doing well, but we want to increase the number of joint projects for us to continue working together, exchange practices and share findings. I think we’ll succeed”, adds Marco Riva.